This is Part 2 of the CSI Effect. Previous weeks included CSI Effect: Introduction and CSI Effect: Prosecution. This week we discuss how the CSI Effect impacts defense. One of the biggest misconceptions in television is the manner in which forensic evidence is presented in court. TV makes it seem simple enough: For example, say the evidence under review is an audio sample. The forensic audio enhancement expert goes into court, presents the audio evidence, explains what he or she did, and that’s that. Case closed right? Unfortunately, it’s not that straightforward. In reality, the process of presenting forensic evidence in court can be confusing and sometimes drawn-out. Often times, the evidence itself can be very hard to analyze, investigate and interpret, and it can often take hours or even days to 1) introduce the jury to the experience and expertise of the expert witness, 2) educate the jury about the type of forensic science, and 3) take them through the specific steps of the forensic process to understand how the expert witness came to their conclusion. Jurors who are hoping to get their “CSI fix” can often get bored with the real life process of a trial. Although TV may make evidence presentation and criminal law very interesting and easy to understand, the truth is that a trial can be very slow and sometimes even tedious. Criminal law is complicated and hard to decipher, even by those who practice it, and defense attorneys know that although having video or other forensic evidence involved in a case can pique the interest of jury members, it by no means ensures their continued attention. The involvement of forensic evidence in a case means that the defense attorney must become a sort of expert on the subject. Sure, TV lawyers and CSI technicians might as well be the same person, as both are often shown having extensive knowledge in both worlds. But in the real world, CSI technicians know the specifics of their science; lawyers know the law. And even though the presentation of forensic evidence, such as video or audio enhancement or a still-image, can be enticing and provocative in court, an experienced defense lawyer knows that holes and flaws can be found in most every piece of presented evidence and every witness that is put on the stand. As well, a key tactic used by defense attorney’s is to actually get people in court to vocalize and admit that television does not represent real life. 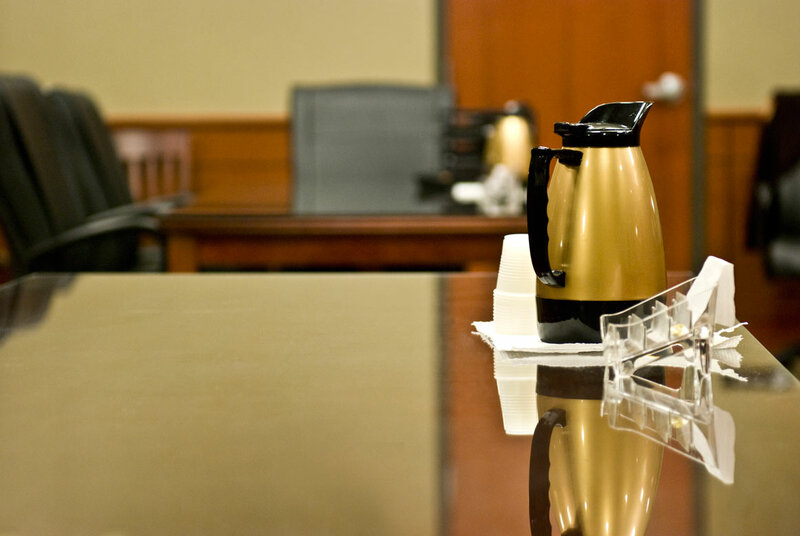 Defense attorneys will utilize this tactic during both the jury selection voir dire process, as well as with witnesses on the stand. Once this is established on the court record, it brings the case itself and the expectations of those involved back to reality, allowing for the defense attorney to do his or her job properly, without having to worry about the CSI Effect. One area in particular that a defense lawyer can focus on when trying to discredit forensic evidence is the method in which the evidence was actually collected from the crime scene. On TV, crime scenes are portrayed as a busy, bustling event, with people coming and going, touching things, making conversation like it’s business as usual; TV has a great way of completely taking the humanity away from a crime scene. In real life, however, crime scenes are often brutal, and great care is taken by those who are investigating. This is because these professionals know that one mistake made at the crime scene can have a number of negative effects on the case, such as inadmissible evidence or even a mistrial. So a good defense attorney knows to always scrutinize the way in which the forensic evidence was collected, because the sad truth is, crime scenes are almost never preserved perfectly, and all it takes is finding that one discrepancy or misstep to find a way in to try and discredit the evidence as a whole in front of the jury.